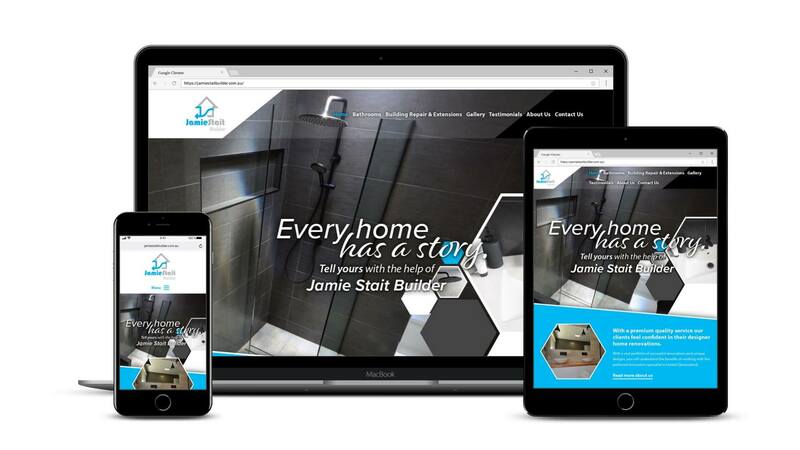 Rockhampton’s Jamie Stait Builder specialises in bathroom renovations – and they have lots of happy clients and a gorgeous photo gallery to prove it. 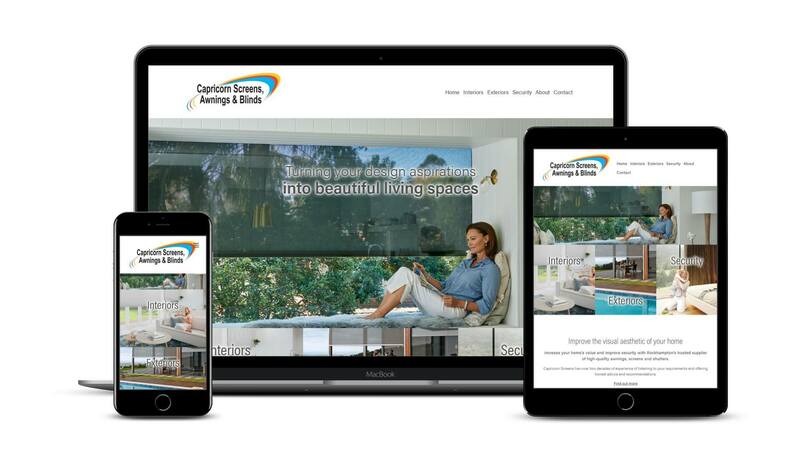 They were looking to upgrade their appearance (without doing a full rebrand) to better reflect the quality of their work, and so we created a much more modern and impactful look while keeping their original logo. 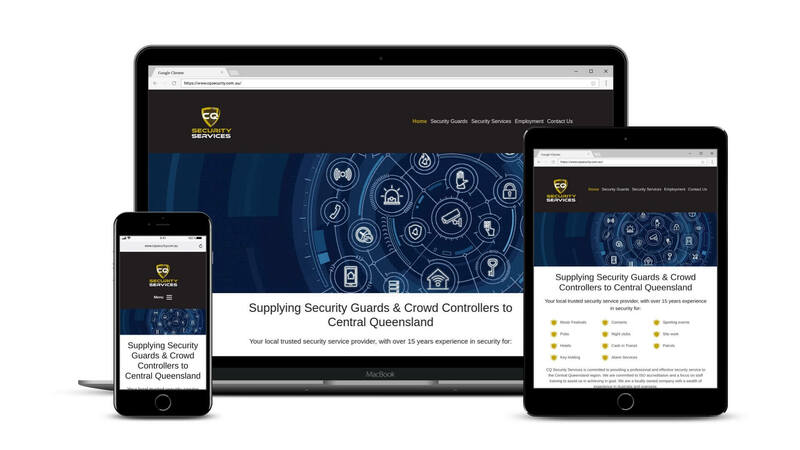 The hexagon was a favourite feature, so we have cleverly wrapped their photo gallery images in this shape, while still maintaining a mobile-friendly responsive layout. With the launch of their new website, it’s time to bring that design theme through printed stationery as well (including these business cards pictured above). We also now have Google Analytics installed complete with conversion tracking and custom reporting so we can measure and monitor exactly how it’s performing. 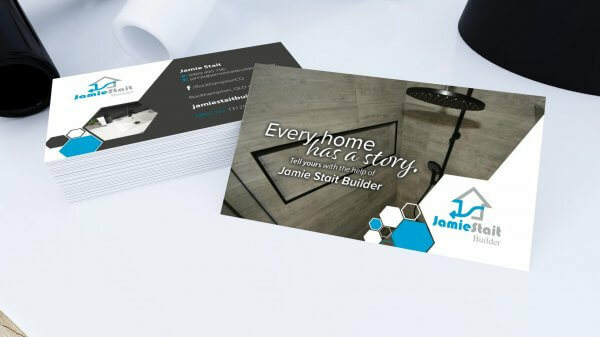 Visit www.jamiestaitbuilder.com.au and see for yourself!